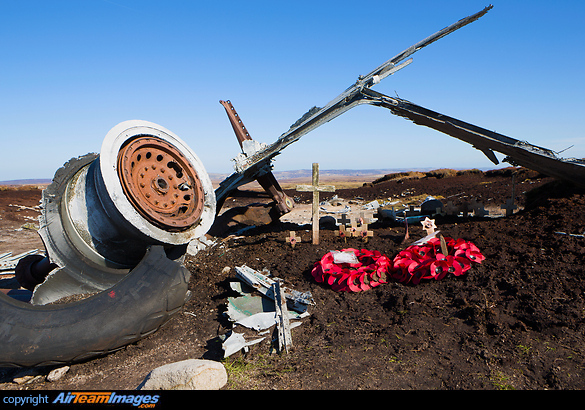 On 3 November 1948, USAF Boeing RB-29A Superfortress 44-61999 (nicknamed Over-Exposed), of the 16th Photographic Reconnaissance Squadron, 91st Reconnaissance Group, 311th Air Division, Strategic Air Command; crashed at Higher Shelf Stones, Bleaklow, whilst en route from Scampton to Burtonwood. All 13 crew members were killed. As there is no vehicular access and challenging pedestrian access, most of the wreckage has remained there ever since.